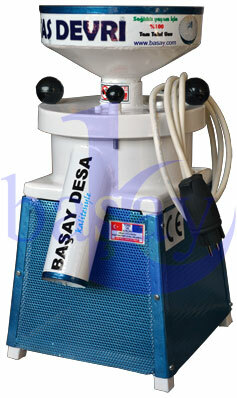 BAŞAY - Basay Desa Mini Stone Mill for Whole Wheat Flour - Baserler Pazarlama Makina Imalat Sanayi ve Ticaret Ltd. Sti. 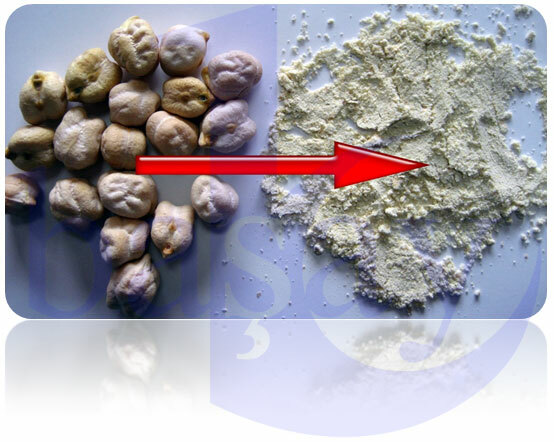 Ideal to produce whole wheat flour at home / work. 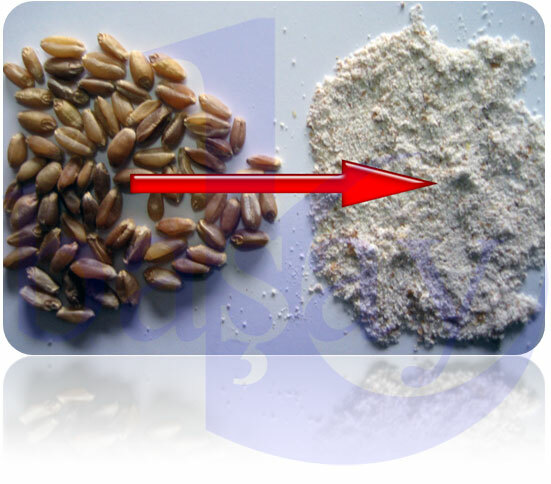 Flour Mills can use it to sample incoming wheat to the factory in less than 5 minute. Specially crafted BASAY DESA Emery Stone.